Regular, non-whitening toothpastes are designed to help remove some surface stains as they clean teeth and improve the health of your mouth. Whitening toothpastes help make your smile brighter by removing even more surface stains. 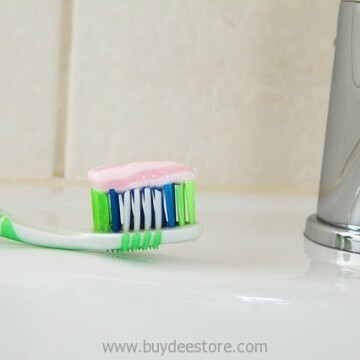 These toothpastes typically contain more abrasive ingredients, such as silica, which scrub the surface of the teeth. What is coconut oil cold pressed? 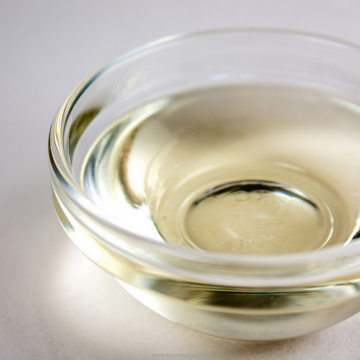 Cold pressed coconut oil is one of the two main methods of producing coconut oil, whether from organic coconuts or otherwise. It is generally considered to produce higher quality product than the other method of extraction, which uses a heat source to boil fresh coconut milk from young coconuts. This is because the heat in the second case breaks down some of the compounds in the material, resulting in a less fragrant and flavorful oil, and with fewer antioxidants.